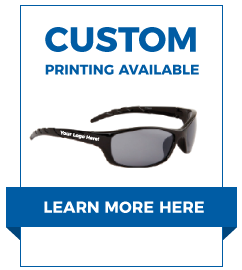 Wholesale sunglasses bought in bulk enables resellers to generate higher profits, while saving valuable time; especially with our secure, one-click shopping here at CTS! We’ve developed Sample Packs and Package Deals in a wide variety of choices, all based on our twenty-five years’ of experience in wholesaling and retailing sunglasses. Whether you’re looking for sample packs of one dozen, or large volume, bulk sunglasses, CTS, without a doubt, has the solution for you. In our range of large-quantity Package Deals, you’ll find the option of selecting the ratio of mens vs. women’s wholesale sunglasses as well! Please Note: Discounts do not apply to package deals, as our pricing already reflects volume discounting on our bulk sunglasses. You might want to browse our Sunglass Displays & Accessories, for related products that might appeal to you.